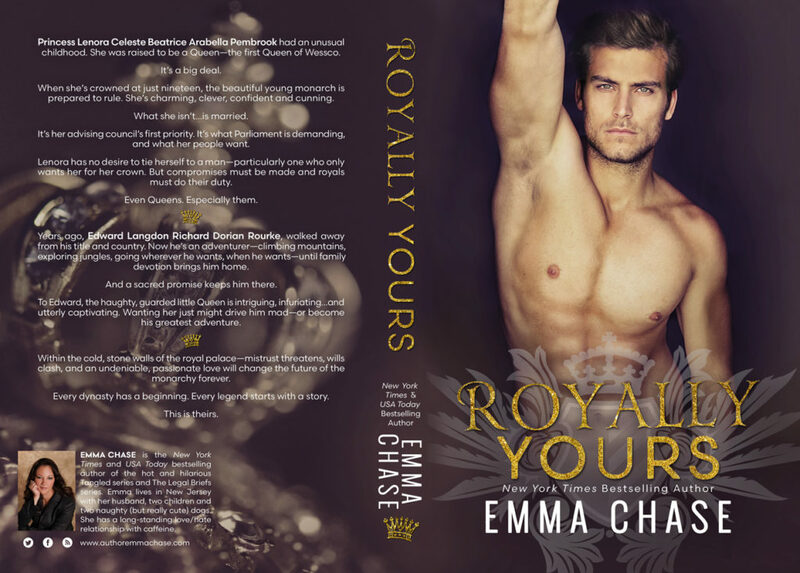 Emma Chase’s Royally Series is charming, sweet and funny. The series is full of terrific characters, witty dialogue and clever premises. Royally Endowed combines Royal Romance with a Forbidden Love – body guard and “protectee” love story! And it is fantastic! Ellie Hammond certainly never imagined that she would be a part of a famous family. But, when her sister marries into the Royal Family for the country of Wessco, she is thrust into a sort of spotlight of her own. She matures into a smart, lovely, talented, caring and capable young woman. And, Logan St. James, bodyguard to Ellie, assigned by the Prince, has absolutely been paying attention. Logan is one of the most capable and trusted men on the royal security team. He has created a significant and meaningful life that is a far cry from the meager beginnings of his youth. But, his attraction to Ellie threatens the career he loves and the life he has built. Logan is thoughtful, loyal, brave, fierce, strong and kind. He’s an almost-perfect hero! Royally Endowed is a slow burn; but it is full of sweet, funny, butterfly-inducing moments and an absolutely wonderful book! The story is well-written and heart-felt. 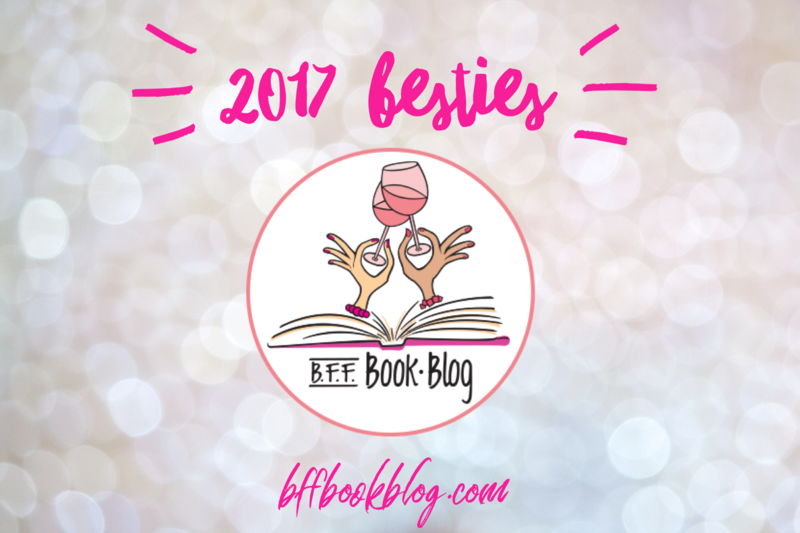 Royally Endowed and the entire Royally Series will be some of my most recommended books of 2017! I hope you’ll read and fall in love right alongside these wonderful royals! 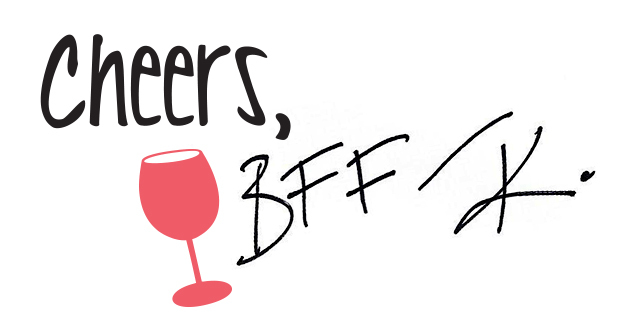 BFF K’s Review of Royally Matched coming later this week! The BFF’s are excited to bring you the cover for ROYALLY MATCHED the second book in The Royally Series from Emma Chase.